Telecom giant AT&T said the FCC’s controversial net neutrality rule has forced it to “shelve” a number of its new services. Meanwhile, the Open Internet rule is set to go before a DC federal court that will hear arguments challenging the FCC’s law. AT&T’s statement came from its vice president, Bob Quinn, who said that because of the FCC’s so-called “net neutrality rule” the company had to avoid offering some brand-new services. AT&T said this was primarily due to worries that those services would violate the law. The AT&T VP did not provide any specific details on what kinds of services the telecom giant would have offered if not for the law. He added that AT&T did not want to be the first carrier to offer something similar to its competitor T-Mobile’s Binge On video streaming program, because it wasn’t clear how the Federal Communications Commission (FCC) would respond. In April, AT&T added its name onto a growing pile of lawsuits seeking to overturn the regulator’s law. 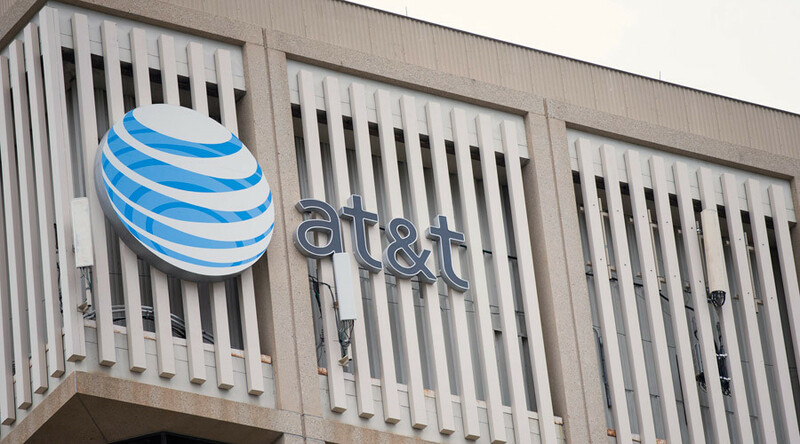 This summer, AT&T faced a $100 million fine from the FCC for limiting “unlimited” data plans. In July, the company, which initially called net neutrality “a tragic step in the wrong direction,” said it would agree to stricter net neutrality rules if it gets FCC approval for its $49 billion purchase of DirecTV. The FCC adopted the Open Internet rule in a historic 3-2 vote in February. The rule bans internet service providers from blocking, throttling, or otherwise discriminating against online traffic. Opposed by both Republicans in Congress and the country’s telecommunication companies, the net neutrality rule was challenged in two different courts less than a month after adoption. 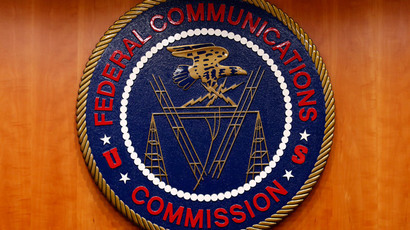 Plaintiffs – USTelecom and Alamo Broadband – argued that the FCC decision violated administrative law and infringed on their constitutional rights. On Friday, the challenge is set to go before the US Court of Appeals for the District of Columbia Circuit, marking the third such hearing on the issue. A three-judge bench will hear oral arguments against net neutrality. However, the decision from the US Appeals Court for the DC Circuit is not expected until next year.